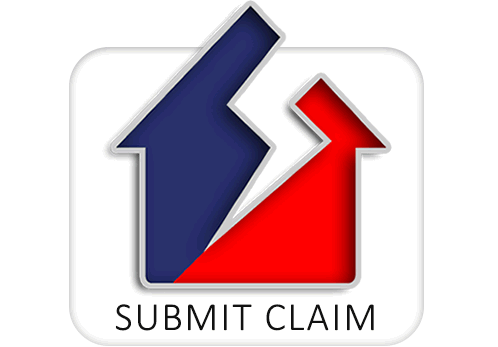 Please submit your claim to Property Defects by filling in the form below. In order for us to proceed with your claim please provide us with as much information as possible. Once submitted, a member of our team will be in touch as soon as possible.